Thank you for visiting Brothers Pizza in Spring online. Here you'll find answers to commonly asked questions, an online menu, and numbers to other locations around the Houston area. Hungry? 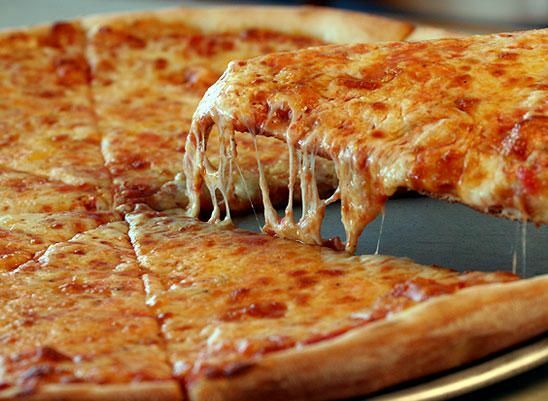 Cheesy goodness awaits you! Give us a call or one of our other Houston area locations. Whether it's delivery, pick-up, or for dine-in, we'll always have your food hot n' ready for you.